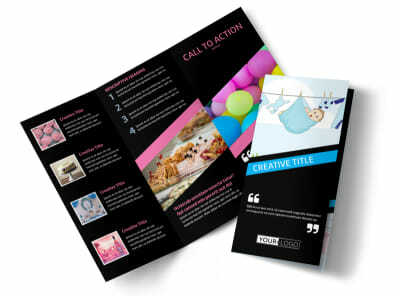 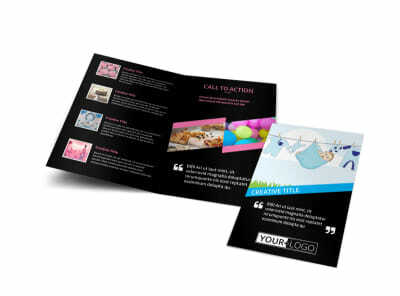 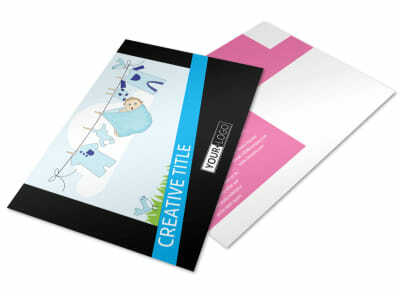 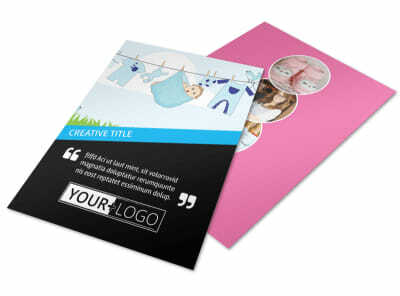 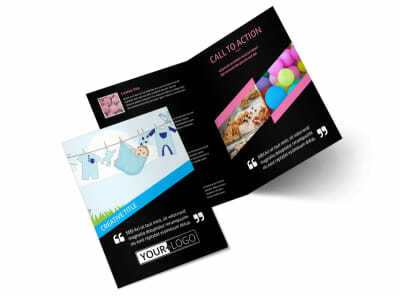 Customize our Baby Shower Service Business Card Template and more! 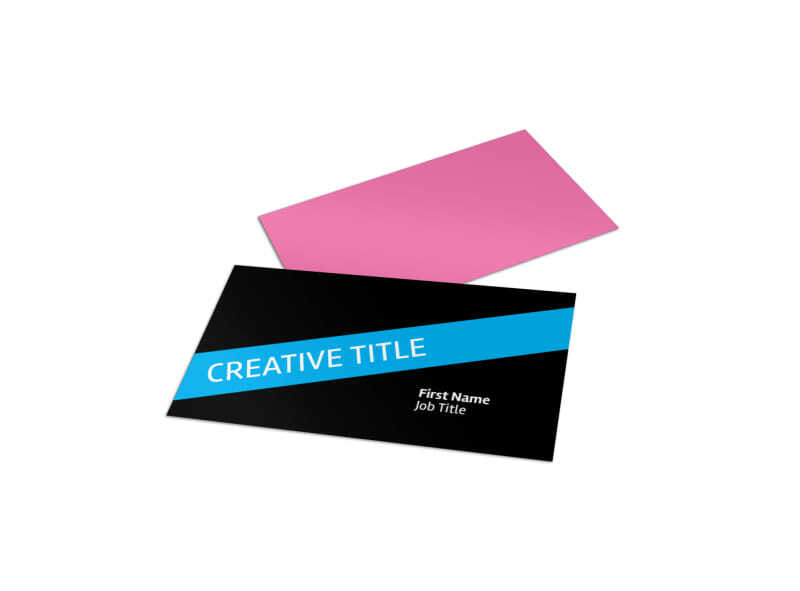 Keep your name and contact info within easy access of expecting parents with baby shower business cards made using our online editor. 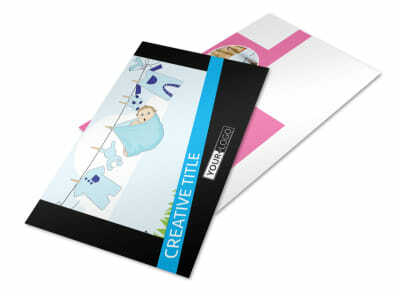 Customize your cards with pastel color themes to evoke thoughts of adorable little ones, and modify other design elements to encourage soon-to-be parents to use your services. 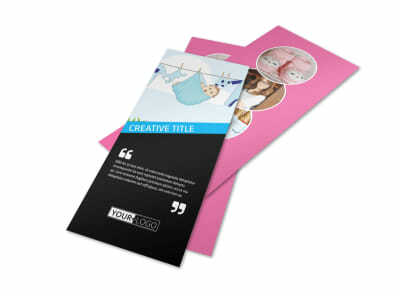 Make sure your name and contact info is prominently displayed so they'll always know how to find you.